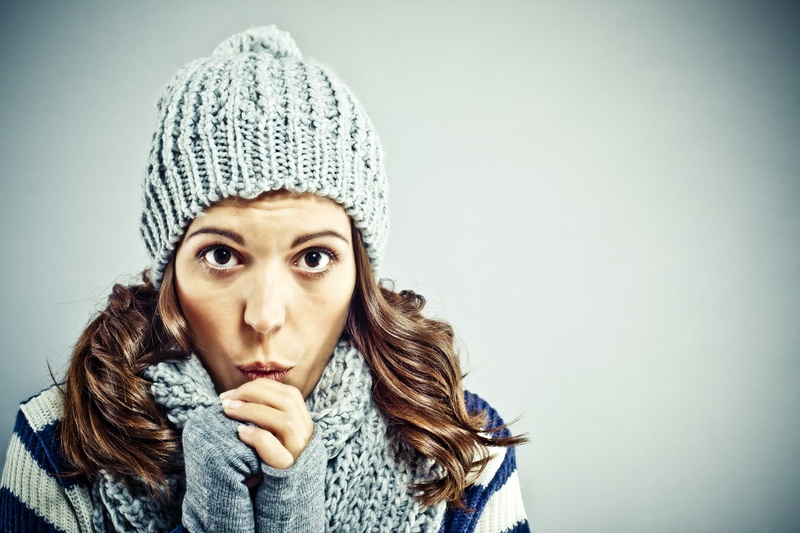 If some of the rooms in your home are warmer or cooler than others, you may want to consider a zoned HVAC system. A zoned system directs heated or cooled air to the spaces in your home that need it, and shuts off access to areas that don’t. With zoned temperature control, each zone you create in your home has its own thermostat and each thermostat can be set at a different temperature. All thermostats are connected to an overall control panel that operates your heating and air conditioning system. The result is total control over your home’s environment. Interested in learning more about zoned HVAC systems? 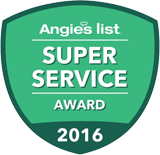 Give Service Plus Heating, Cooling & Plumbing a call at (317) 434-2627. We offer complete home zoning, and we service the entire Indianapolis area. Get more tips and tricks by connecting with us on Facebook, Twitter, Google+ and YouTube.